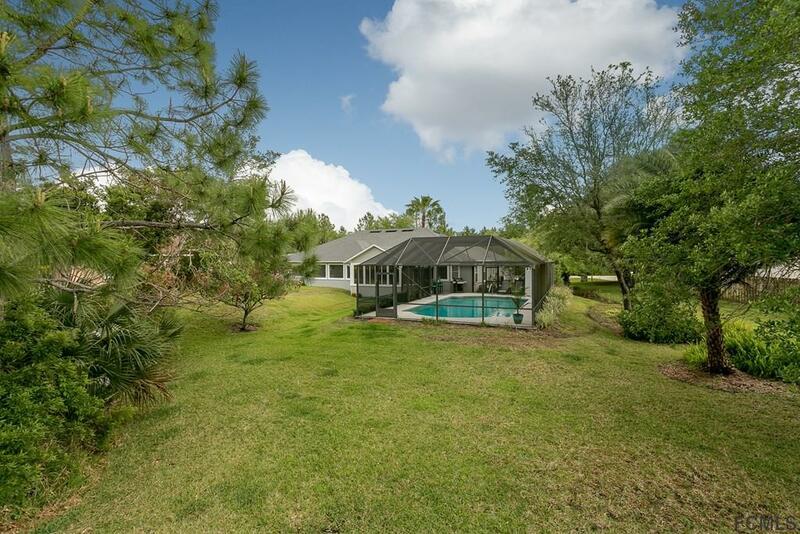 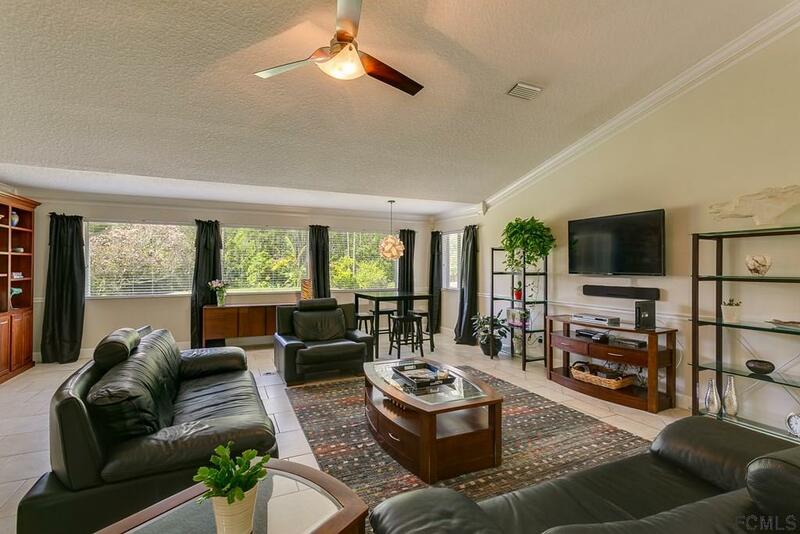 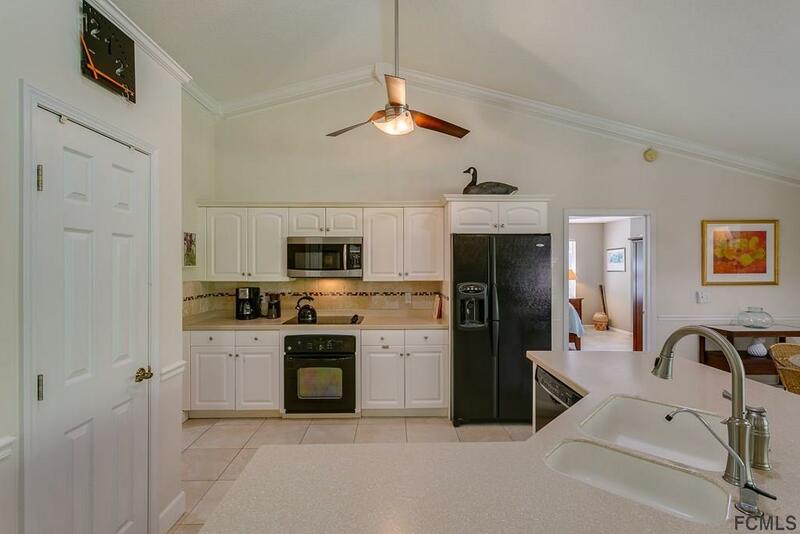 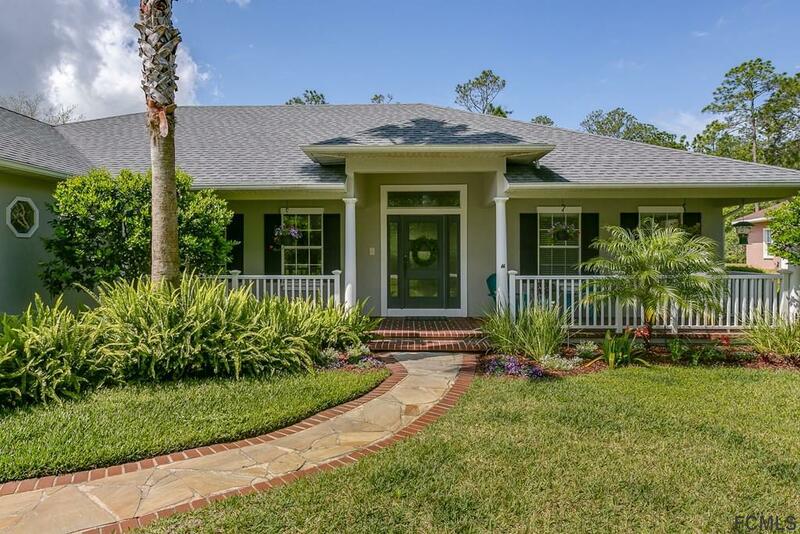 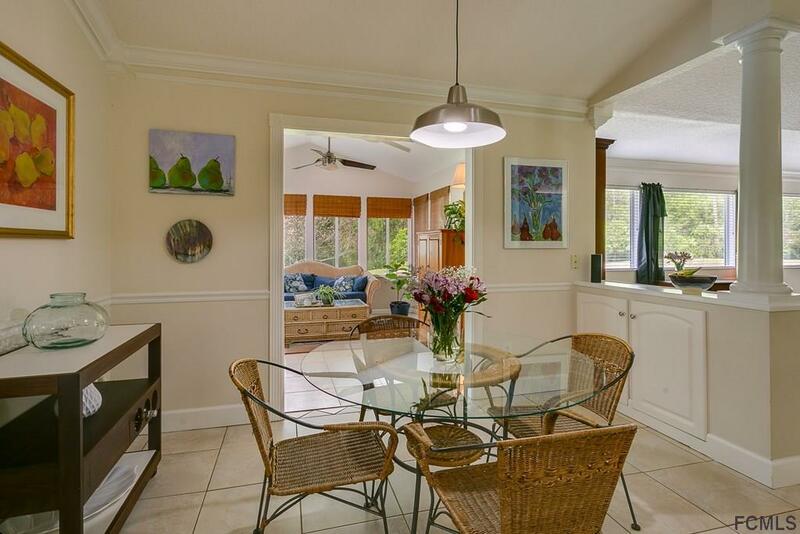 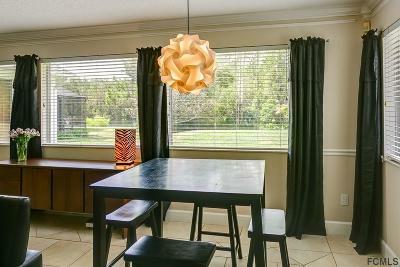 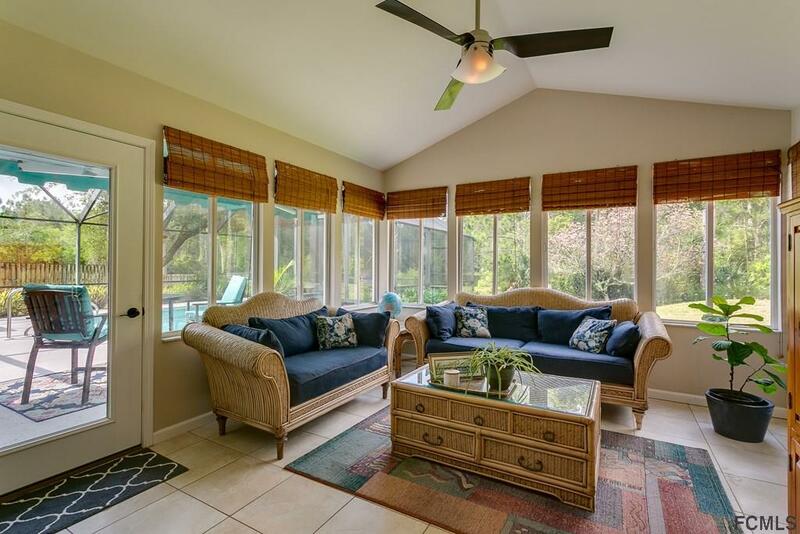 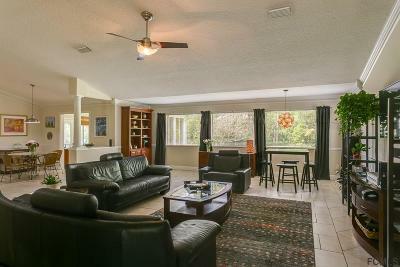 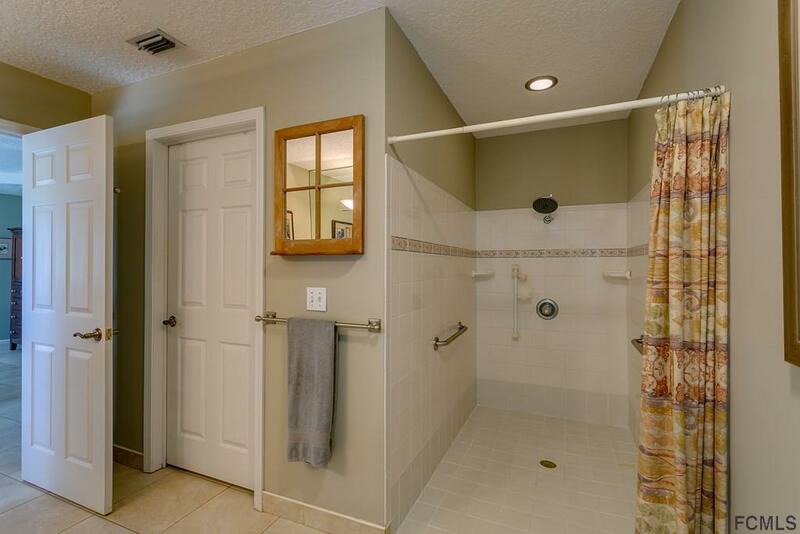 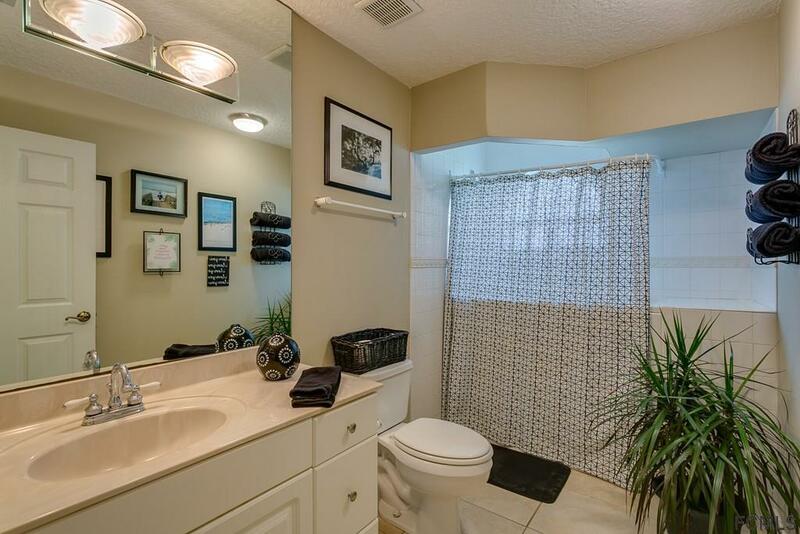 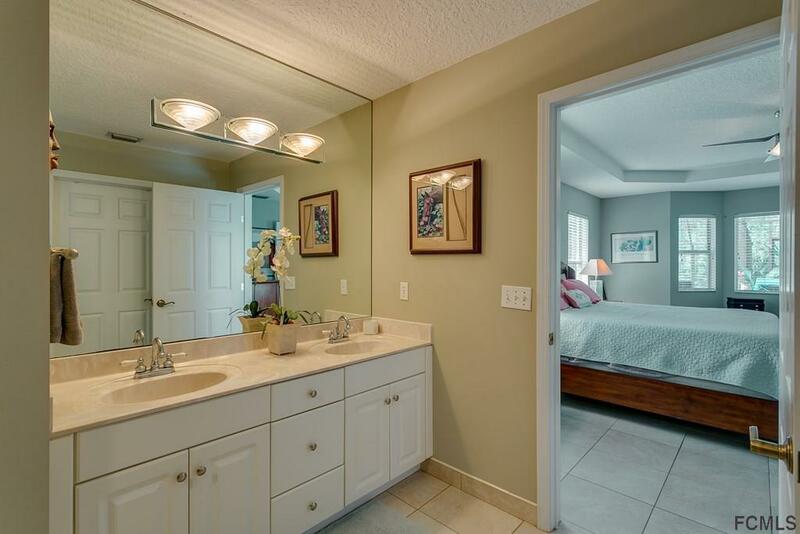 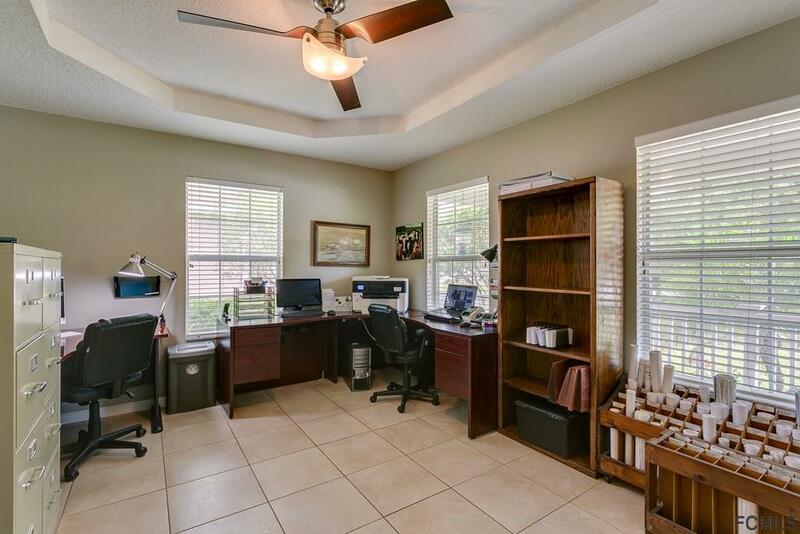 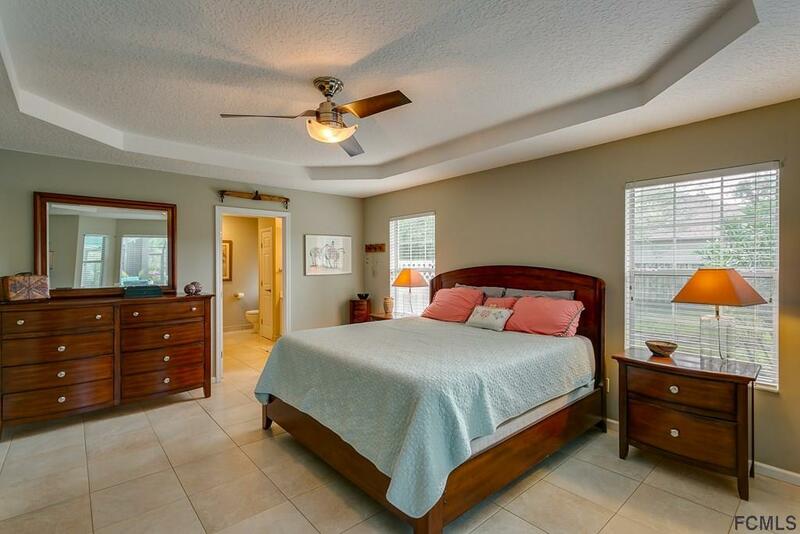 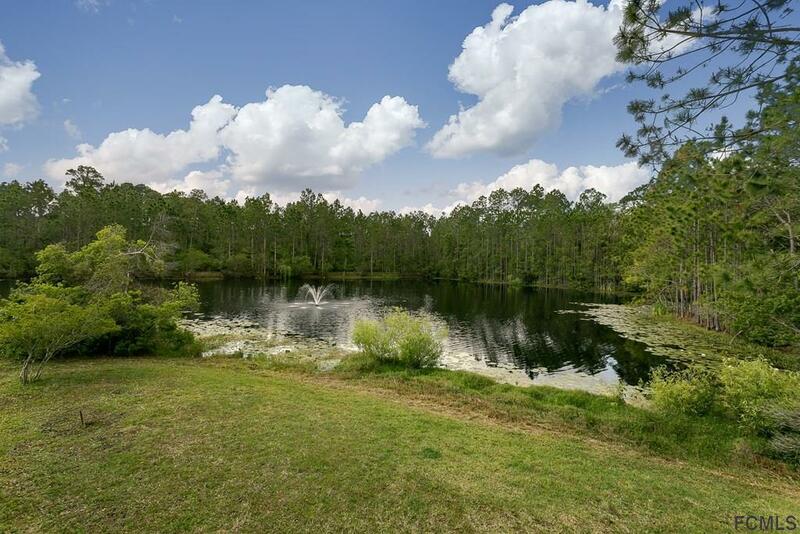 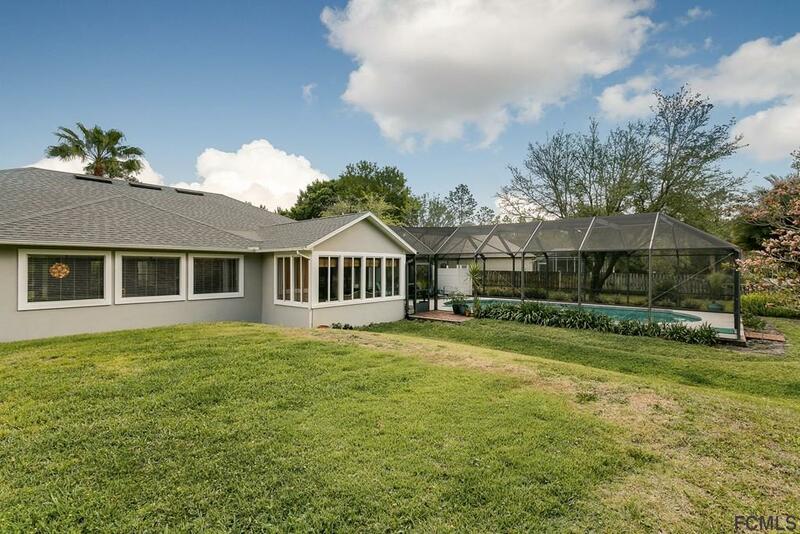 Spacious pool home sitting on 1/2 acre overlooking the lake and fountain. 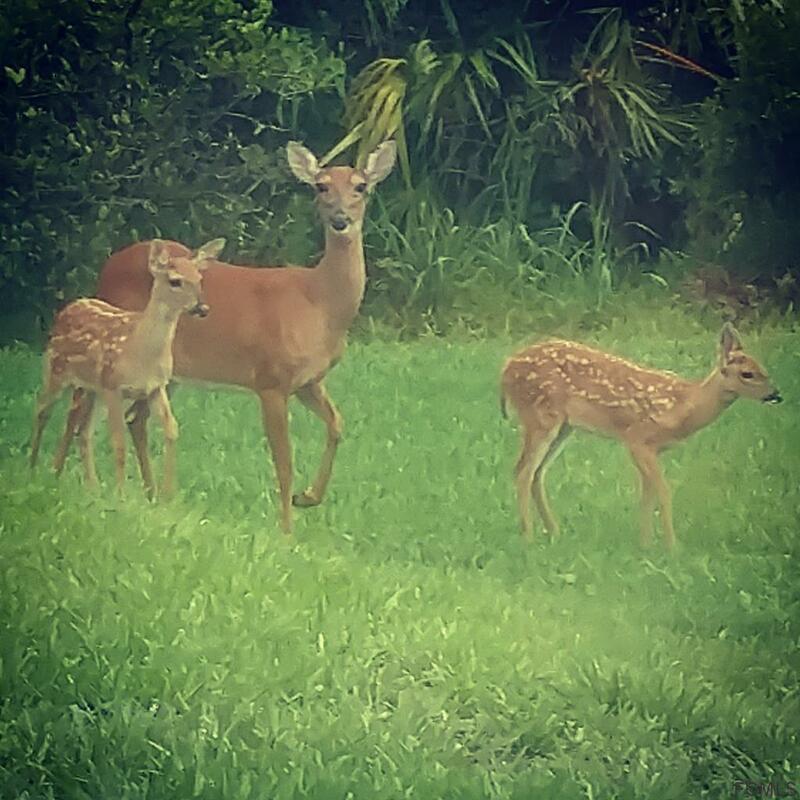 Enjoy watching the deer and turkey greet the evenings from the tropical setting of your backyard. 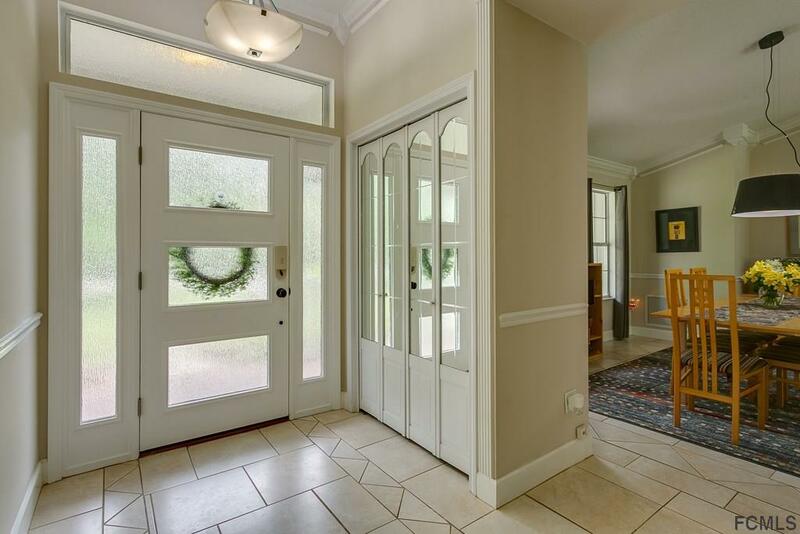 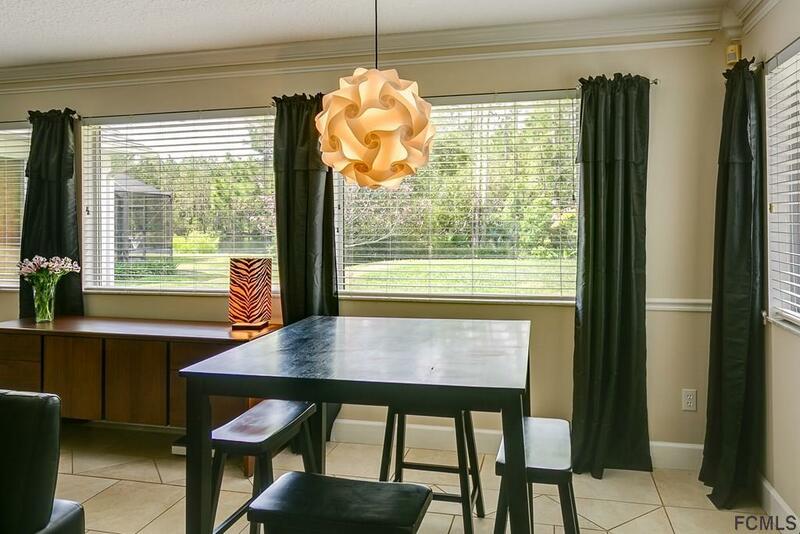 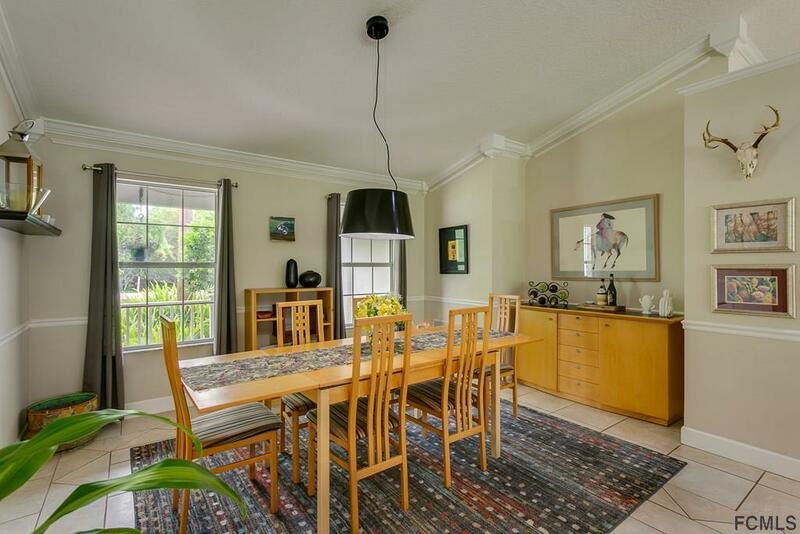 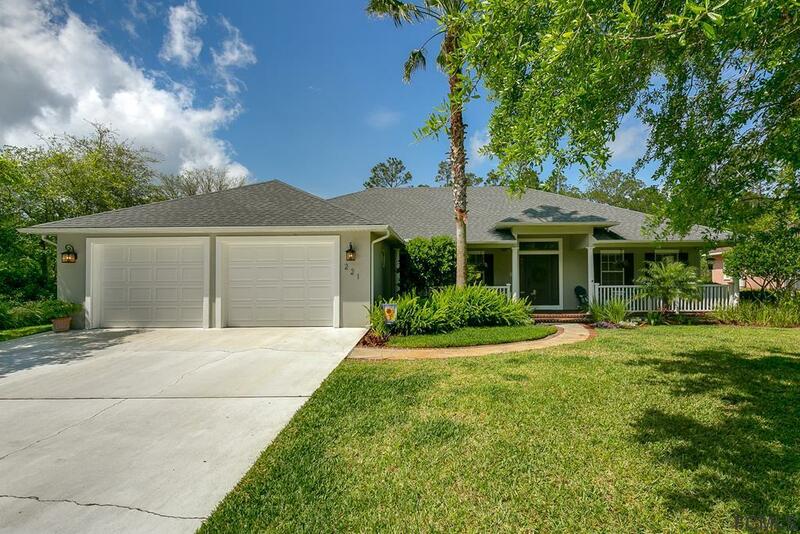 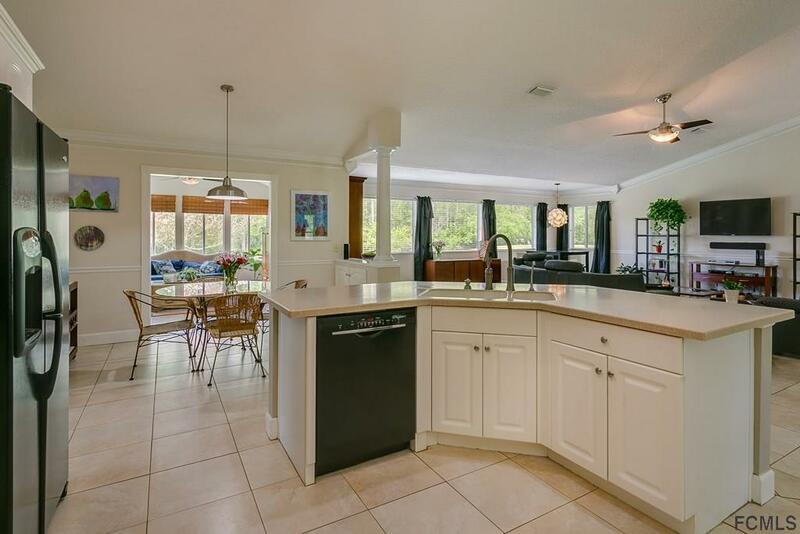 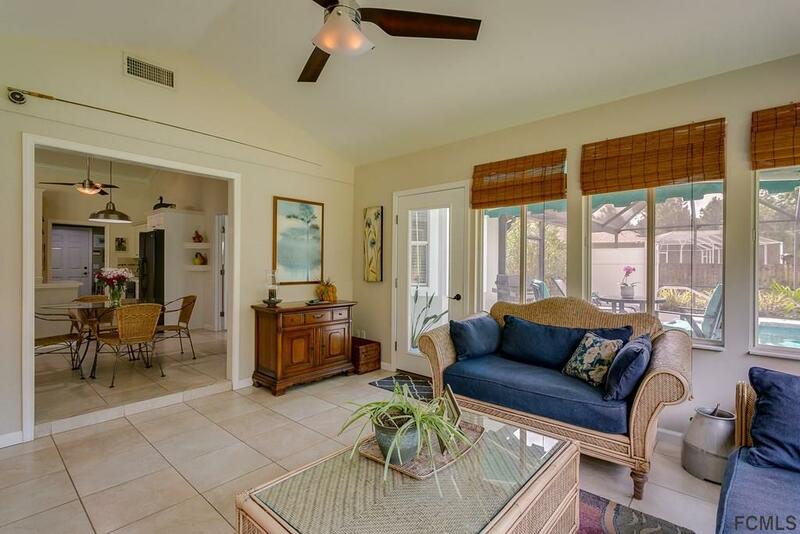 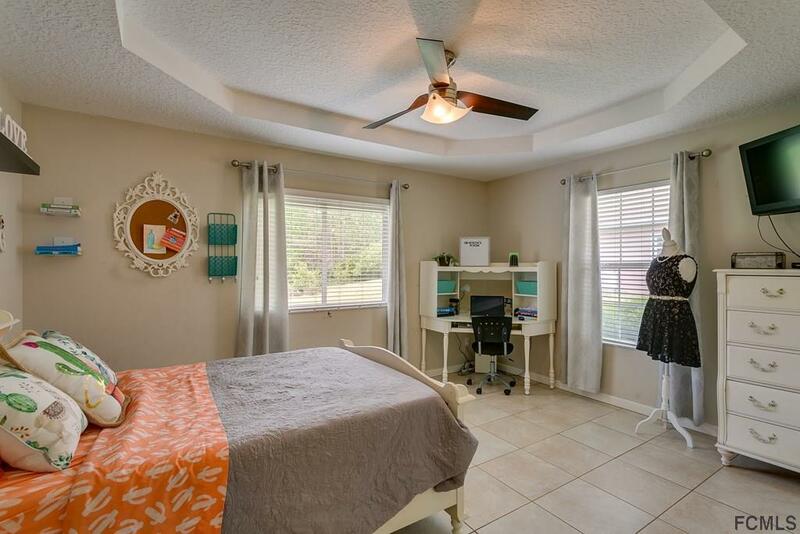 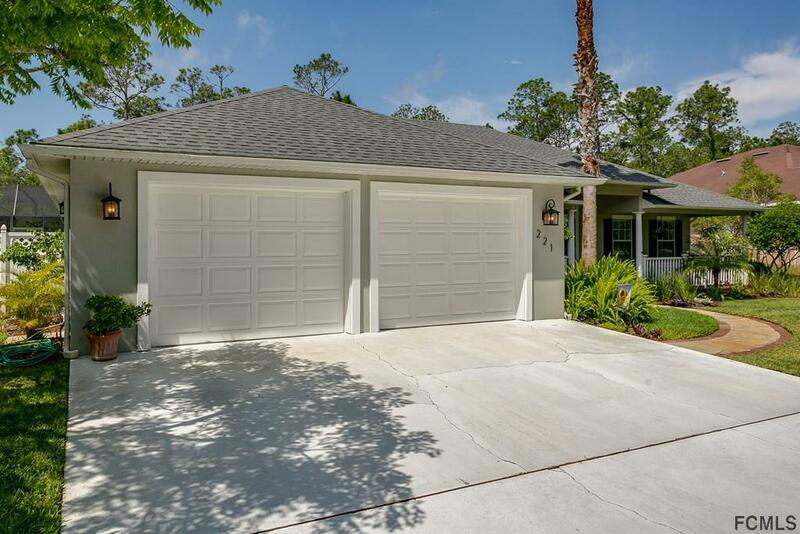 This home features a wide open floor plan, every room is oversized including the garage. 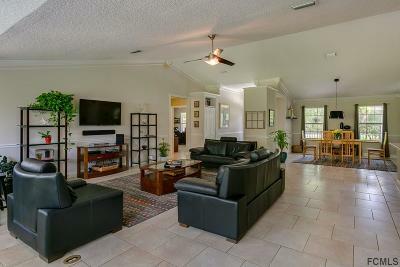 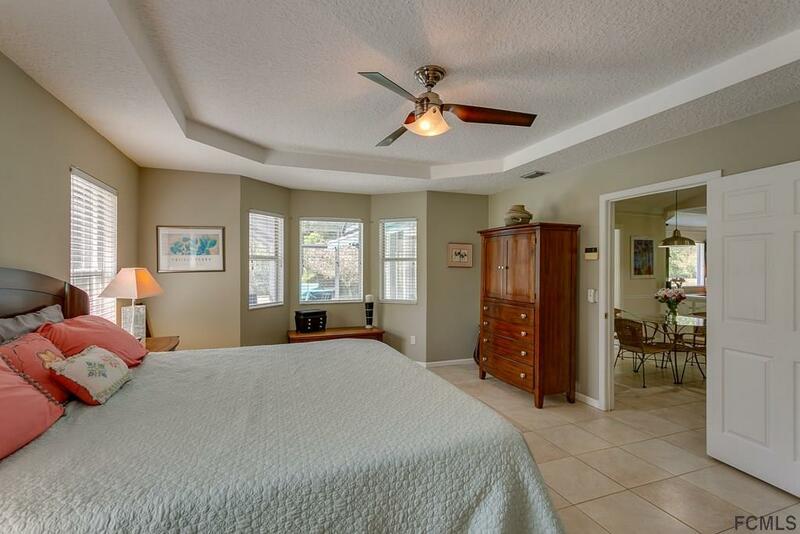 The living area is tiled with crown molding throughout. 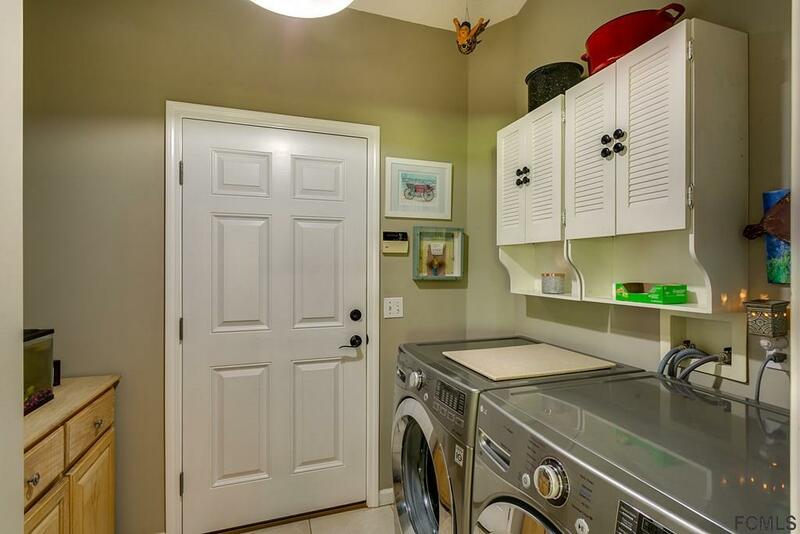 Corian counter tops, upgraded appliances, new doors, new A/C, and new roof in 2014. A great home for entertaining inside and out. 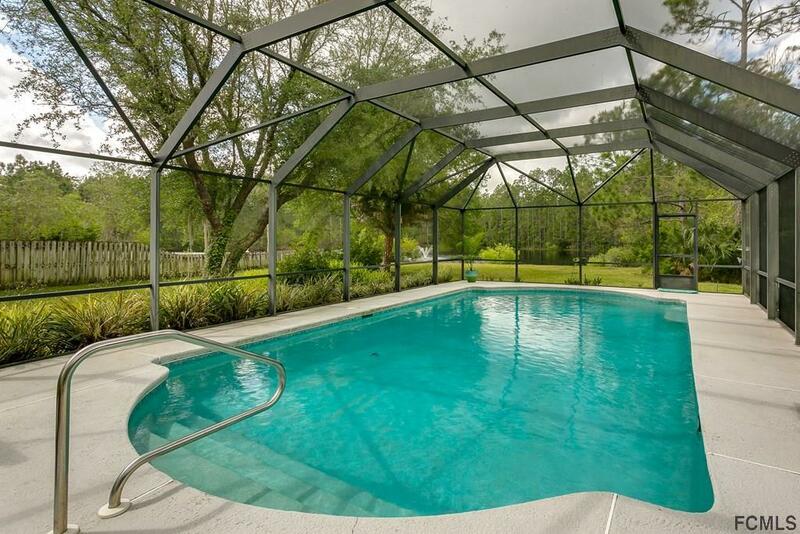 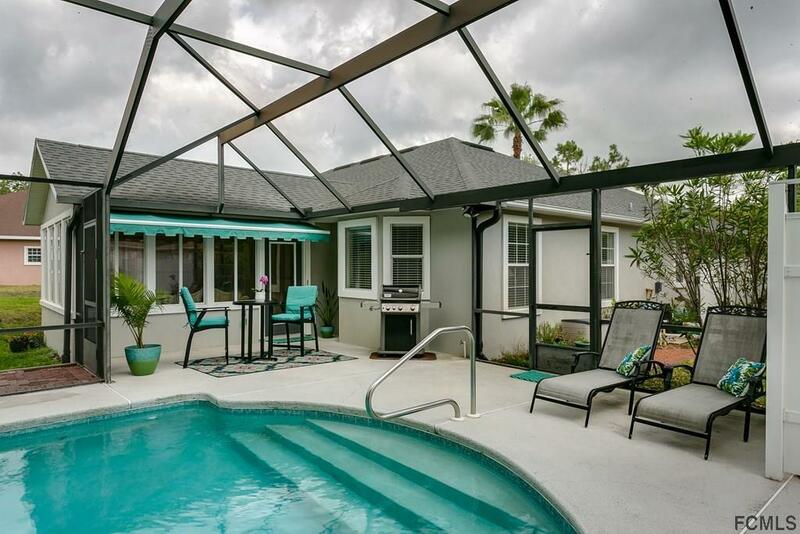 The 35x18 pool adds to the Florida Lifestyle!The beach is only 3 miles away a 6min drive. 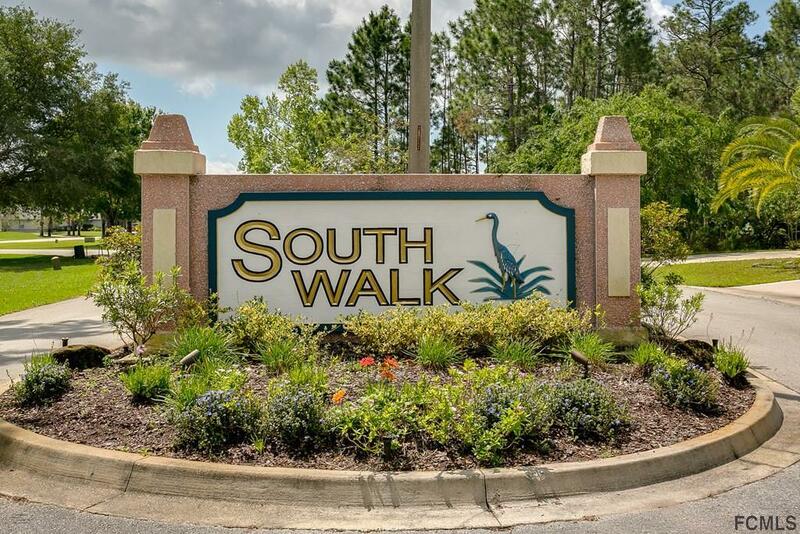 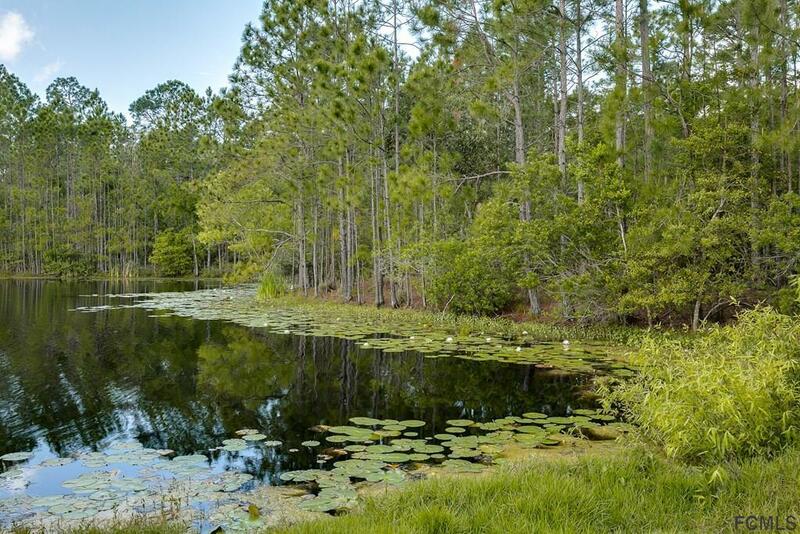 Close to the best schools in St Johns County. 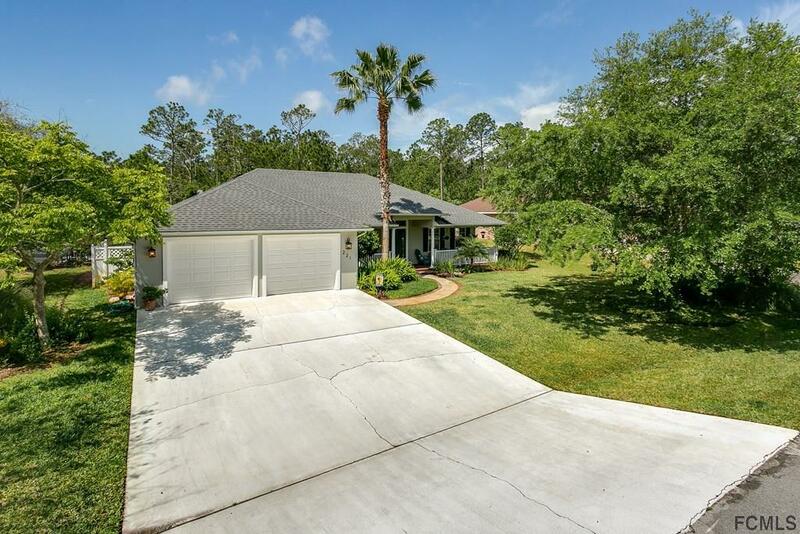 Straight shot to I-95 has you heading to Jacksonville or Daytona in minutes. 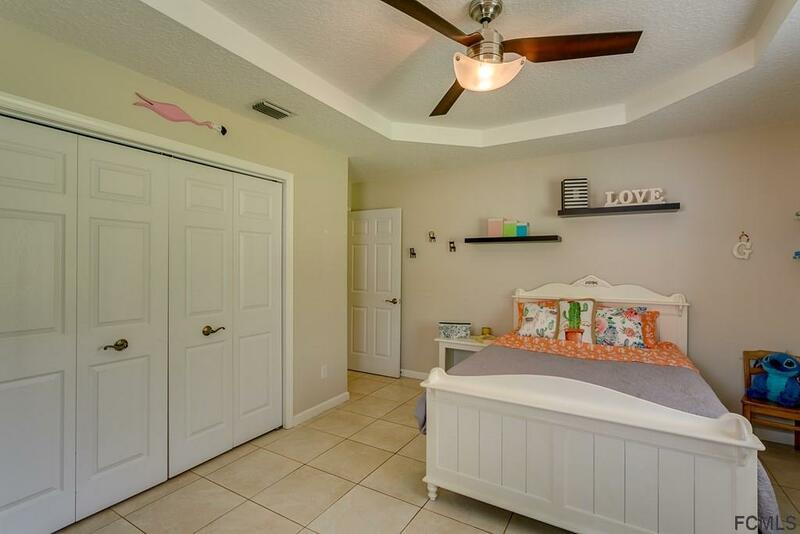 This house is the perfect location for families. 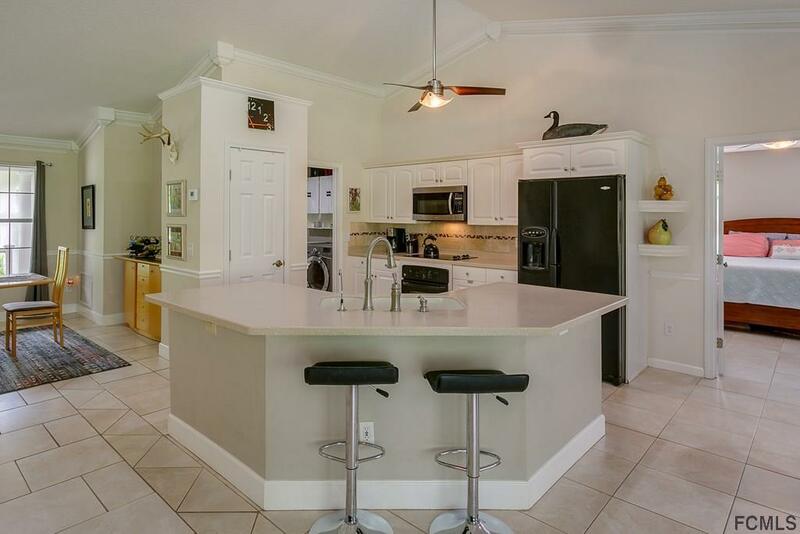 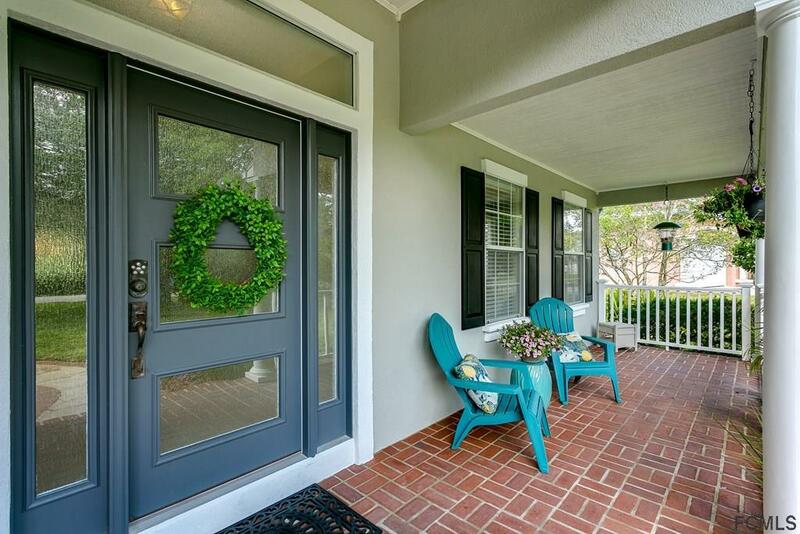 Don't miss out on this beautiful home that offers everything.